Iowa has a new tool to measure how fast the state is reducing water pollution. Recently, the state DNR and researchers at Iowa State University completed a three-year digital mapping project. Michelle O'Neill reports the new, interactive maps show where landowners and farmers have changed the land to reduce runoff and improve water quality. Adam Schnieders is the DNR's Water Quality Resource Coordinator. 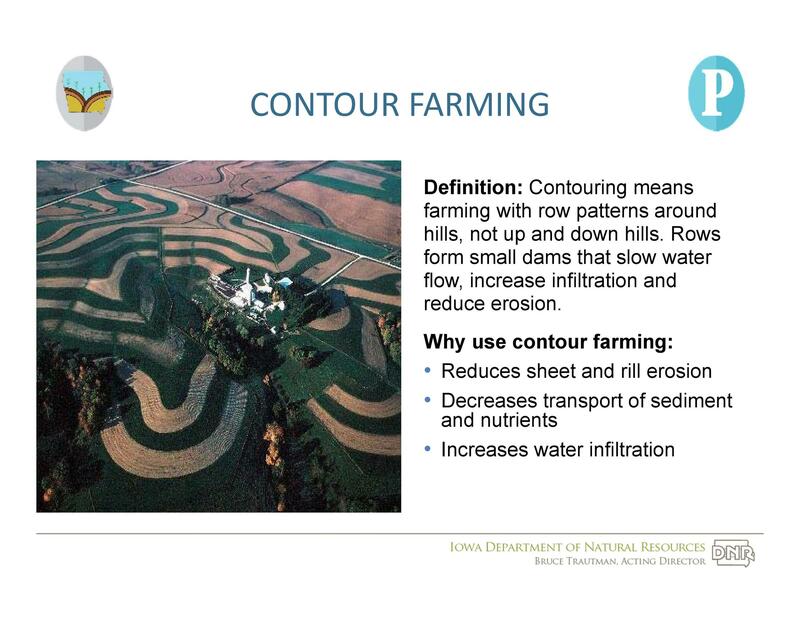 He says the new maps show six types of conservation practices, such as retention ponds and contour cropping. 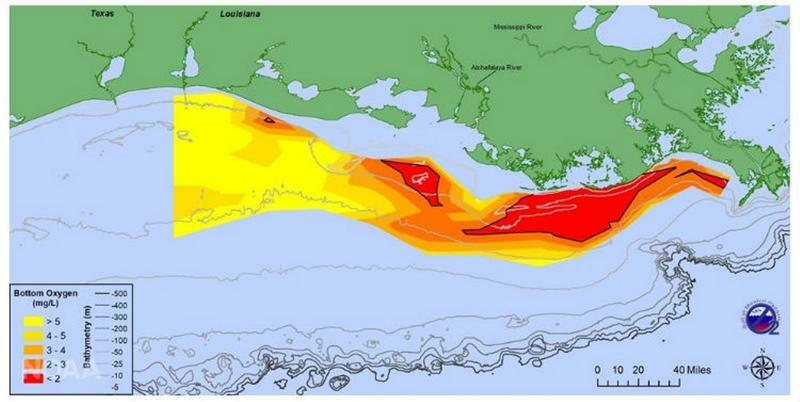 One of the goals is to find out how well conservation practices reduce water pollution. Schnieders says it's part of Iowa's Nutrient Reduction Strategy to help "fix" the dead zone in the Gulf of Mexico. 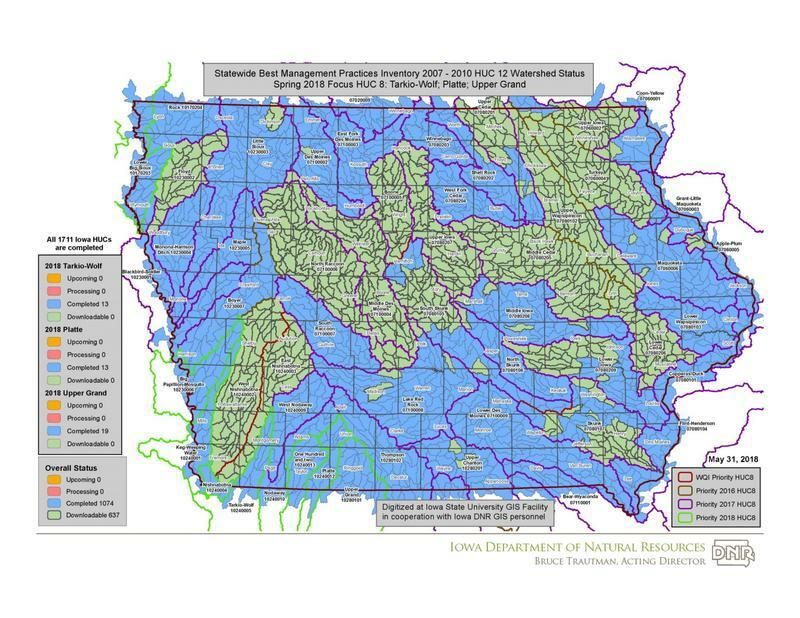 Iowa is the first state to analyze every one of its watersheds using GIS technology and aerial photographs. Schnieders says the maps are based on data from 2007 through 2010 and give the DNR benchmarks. Other data and photographs from the 1980s plus 2017 and 2018 will also be integrated into the project. 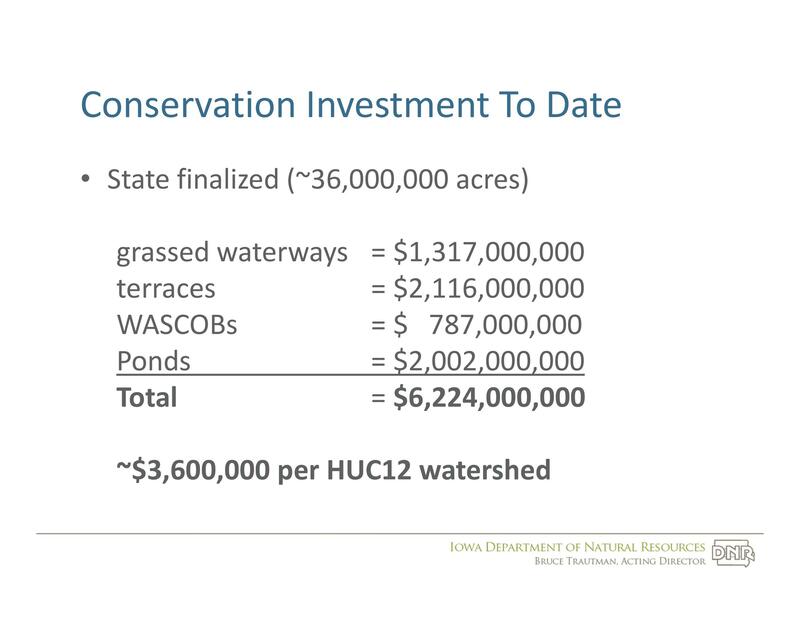 Next, the Iowa DNR has asked experts at the University of Iowa to review the results for all 1,700 of the state's watersheds.